A Members Cruise is a unique event for your riding club, breed registry, USDF GMO, or equestrian association. 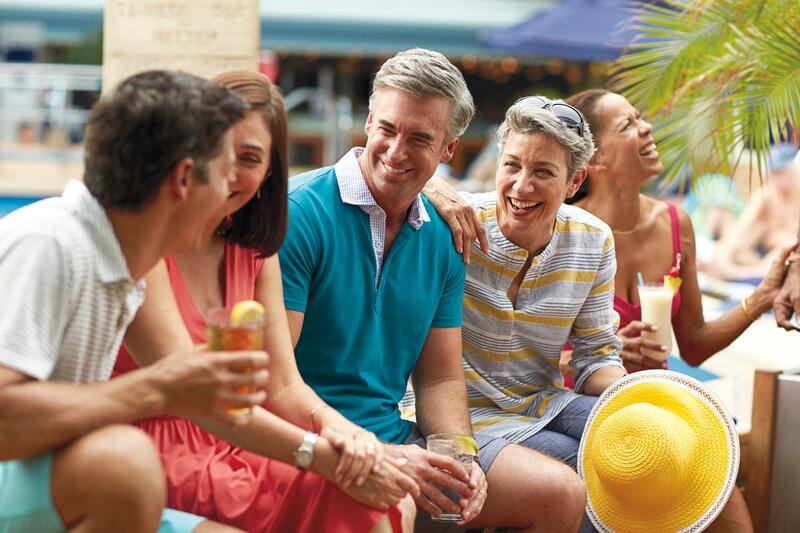 Your members will enjoy a relaxed setting, where valuable friendlships are created through shared experiences and activities. We offer years of professional cruise industry experience to help you plan an unforgettable retreat for your group on our cruises. 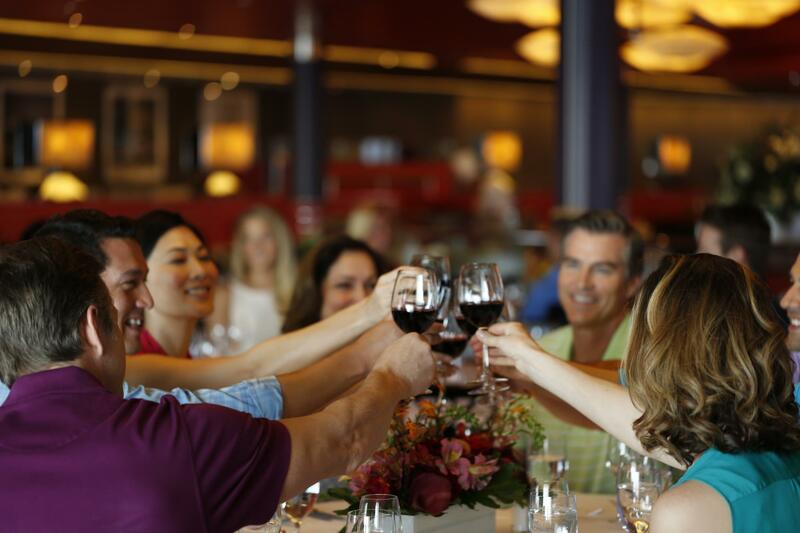 Pre-cruise, we work directly with the staff at Holland America Line for all of your onboard arrangements. Once on the ship, we serve as your liasion to ensure that your plans are as you wish. Best of all, in additon to your group's custom amenities, members will receive Sporthorse Cruise benefits as well. Whether you have 6 or 60, Sporthorse Cruise welcomes you, and your members aboard. Contact Sporthorse Cruise Group Coordinator Alice Knox today at alice@sporthorsecruise.com for more information.